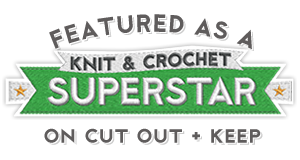 Categories: Hodge & Podge | Tags: amigurumi, Earth Day, lilacs, Nature, save the earth | Permalink. You too, Debi! Wishing you lots of spring sunshine! 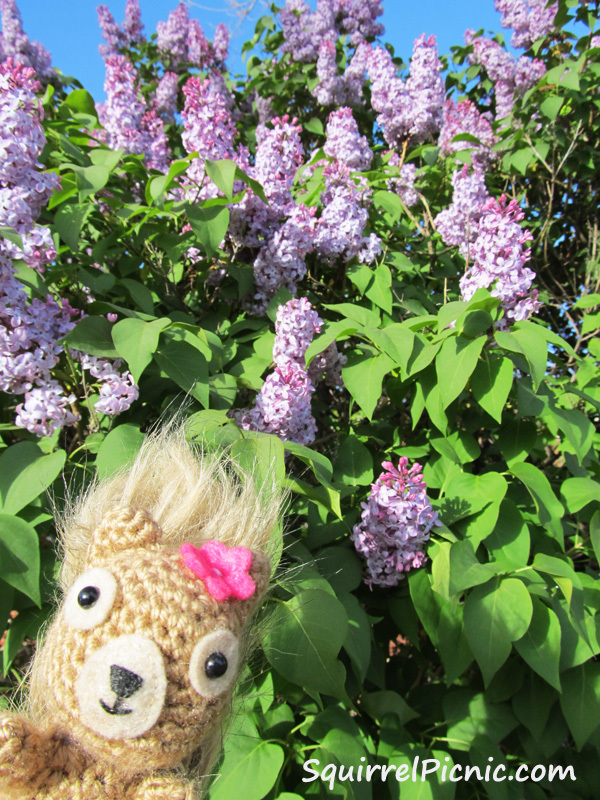 Oh, Podge, lilac’s are my all time favorite flower! Especially the purple ones! I’m still waiting for my neighbor’s to bloom. but YIKES, the newsman just predicted a frost tonight! I may be spreading the love with blankets!